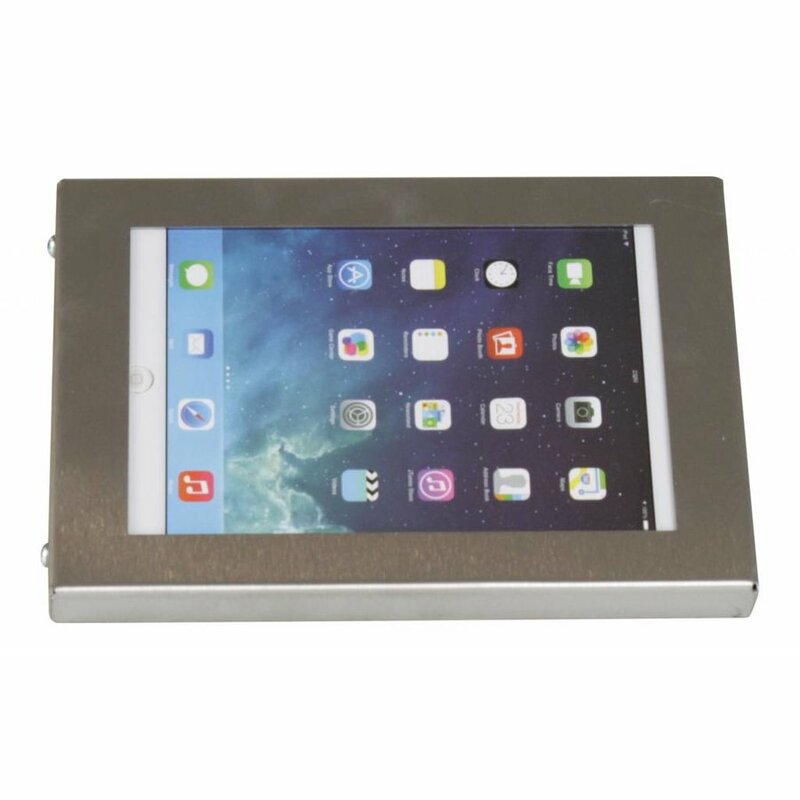 Wall Mounts for tablets metal casing. Mounting flat against wall like a painting. Enclosure with bolts and/ or lock. Cassette is interchangeable between landscape and portrait position. Cable space inside holder. 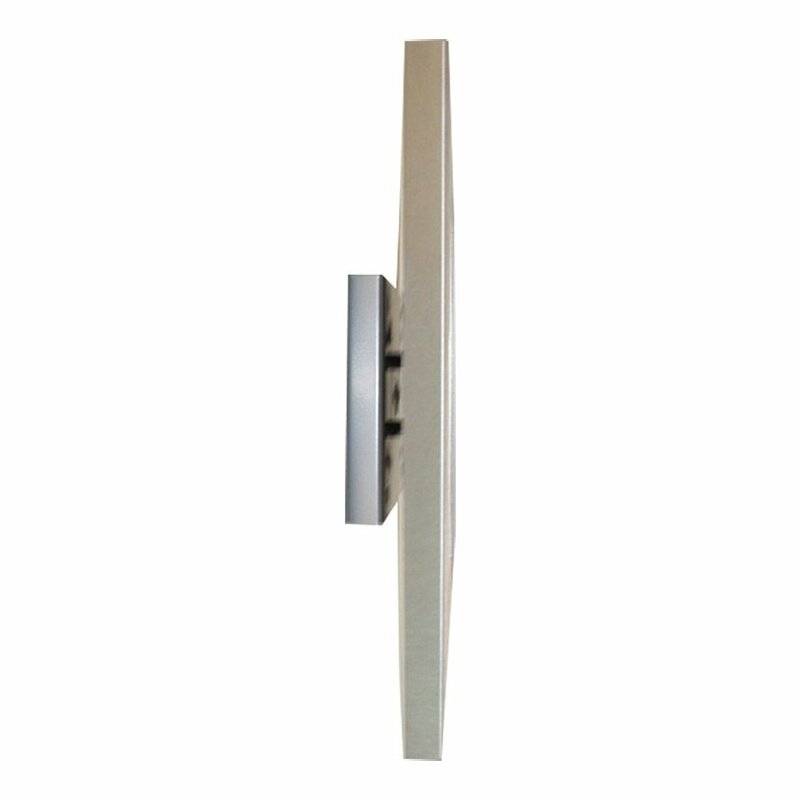 The Ergo-AV Securo 7-8 inch tablet wall bracket is suitable for a wide variety of applications. For example in public rooms and catering. 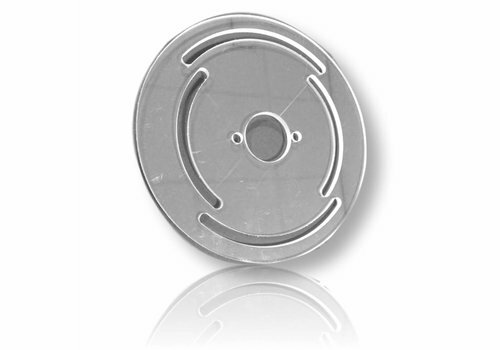 The holder of solid steel is equipped with a turndisc which allows portrait and landscape positioning. The cassette is mounted on a wall plate. Particularly suitable for domotics and automation applications controlling Hue LED lighting, NEST Applications and thermostat via apps that are installed on a tablet. 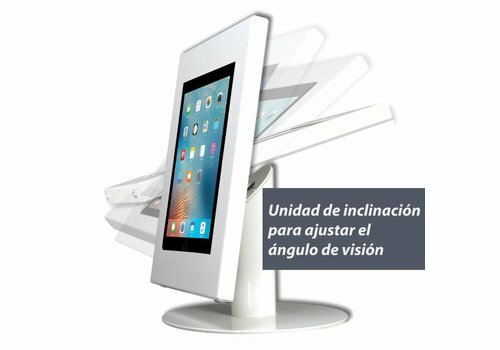 tablet mount is suitable to be installed in public places. 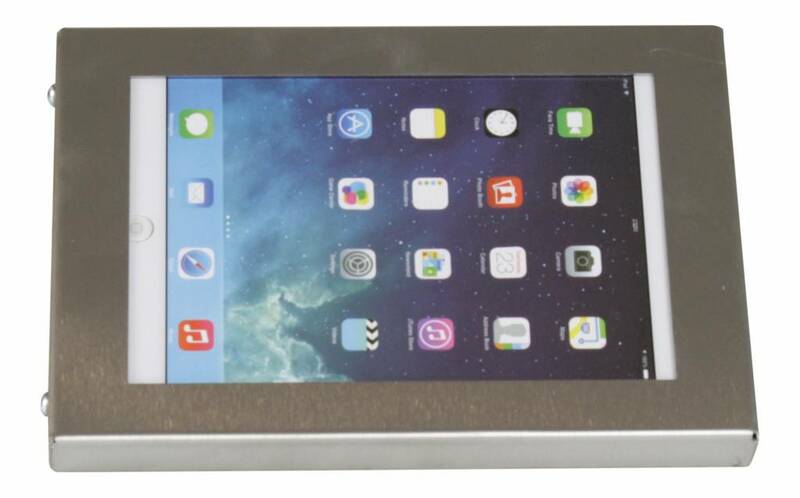 Size is suitable for all iPad Mini models. 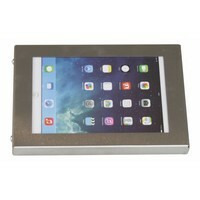 Many other brands tablets with a screen size of 7 to 8 inch can safely be placed. Theft protection due to sturdy casing and mounting from the inside. Swivel option between portrait and landscape. 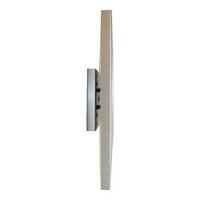 The wall plate is 8x8x1 cm, with 4 bolt it provides a comfortable stability when using. Applications are also in production and operation environment for managing of equipment and appliances. 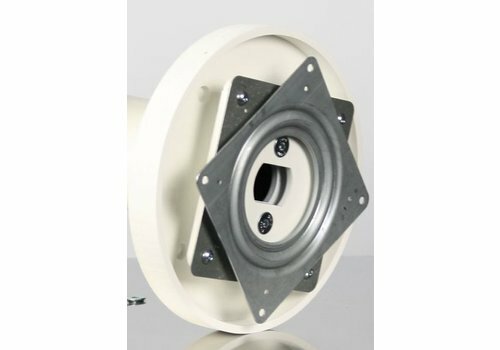 The holder can be closed and secured by the bolts supplied and/or with the optional lock. The mini tablet can be hooked on to the power/ network continuously. There is room for cables which can be lead to the outside on the rear side of the cassette. 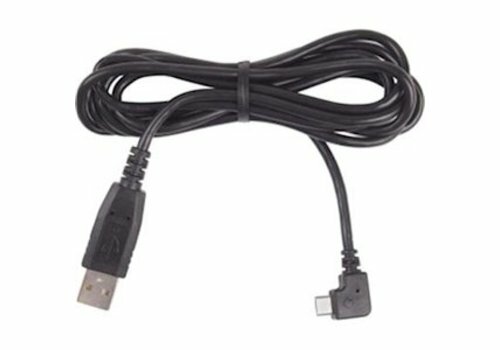 Accessories such as an extra-long charging cable are available in the accessories section of the shop. You can also order the accessories separately too. The wireless / WiFi signal and sound are not influenced by the holder. 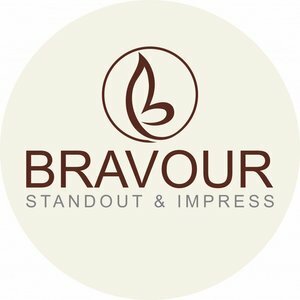 Ideal for using the wall mount as digital signing tool for rooms and classses at modern offices, college buildings and venues. Possibility to deliver bracketsin RAL colors on project basis. The viewing and operating angle can be adjusted steplessly with this tilting unit. With this tilt unit you can change the angle almost 100 degrees, from horizontal to vertical.